An organic compound containing a hydroxyl group (OH) bound to a carbon atom. An organic compound containing a hydroxyl group (OH) bound to a carbon atom. As well as their use as fuel, drinks and antiseptics, alcohols are important industrial solvents. Smaller alcohol molecules, such as methanol or ethanol, are soluble in water. Larger alcohol molecules, with more than five carbon atoms, are insoluble. As well as their use as fuel, drinks and antiseptics, alcohols are important industrial solvents. Smaller alcohol molecules, such as methanol or ethanol, are soluble in water. 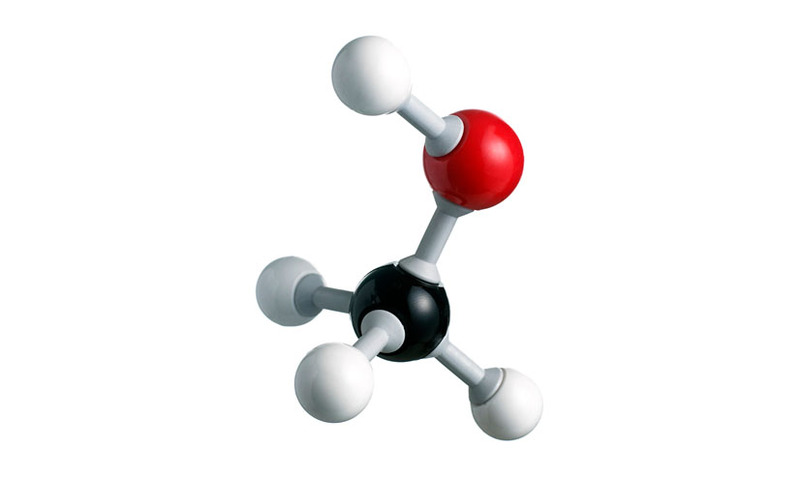 Larger alcohol molecules, with more than five carbon atoms, are insoluble.